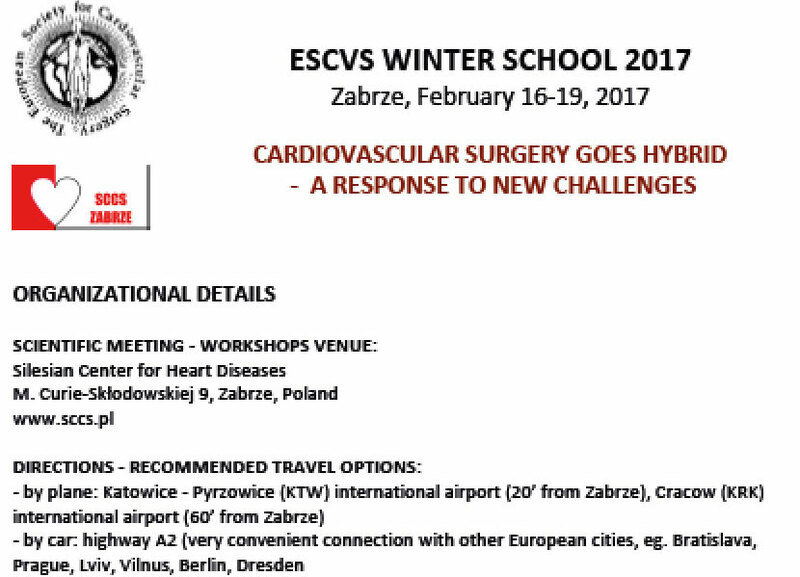 Welcome to the official website of the 66th ESCVS International Congress of the European Society for CardioVascular and Endovascular Surgery. In the present website you will find all the information needed concerning the implementation of the congress. The material will soon be enriched with further details for your convenience. The congress will be held in conjunction with the annual Leading Innovative Vascular Education (LIVE) Symposium of the Institute of Vascular Diseases. The scientific program of the 66th Congress aims to provide participants with an interesting insight into the developments and innovations of the cardiac and vascular field. The congress will consist of established international scientists of great impact as well as reputable scientific societies from all over the world. The program will include the latest developments and innovations of the cardiac and vascular field by means of lectures, scientific sessions, educational workshops and joint sessions. Both events will be hosted at Makedonia Palace Hotel, Thessaloniki, Greece, a hotel located by the sea and near the city center allowing visitors to explore the rich cultural and social life of the second largest city in Greece. 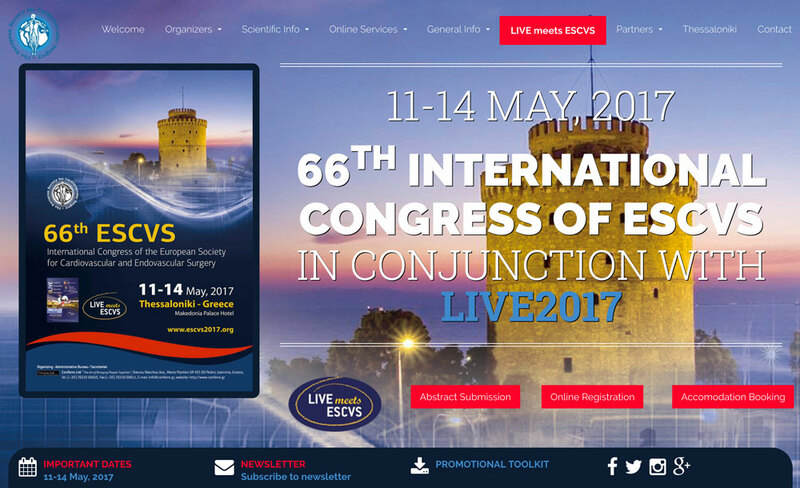 We hope that you will join the 66th Congress of the ESCVS in Thessaloniki, Greece and experience a scientific event of high excellence in a unique city.